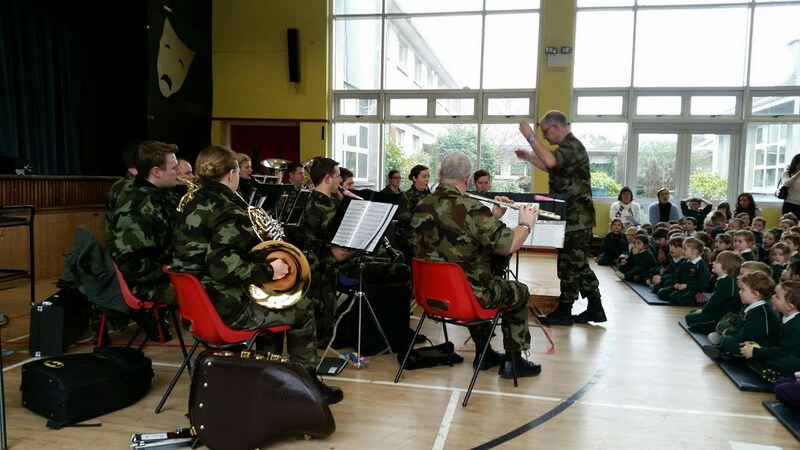 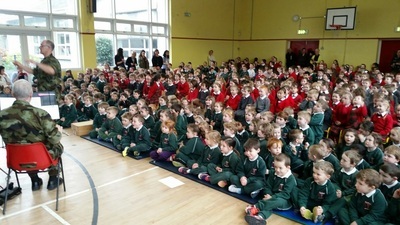 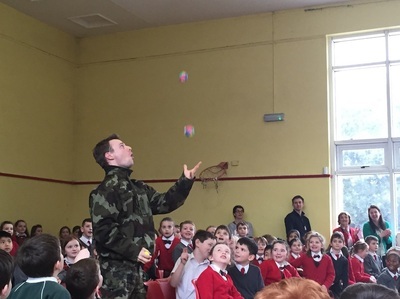 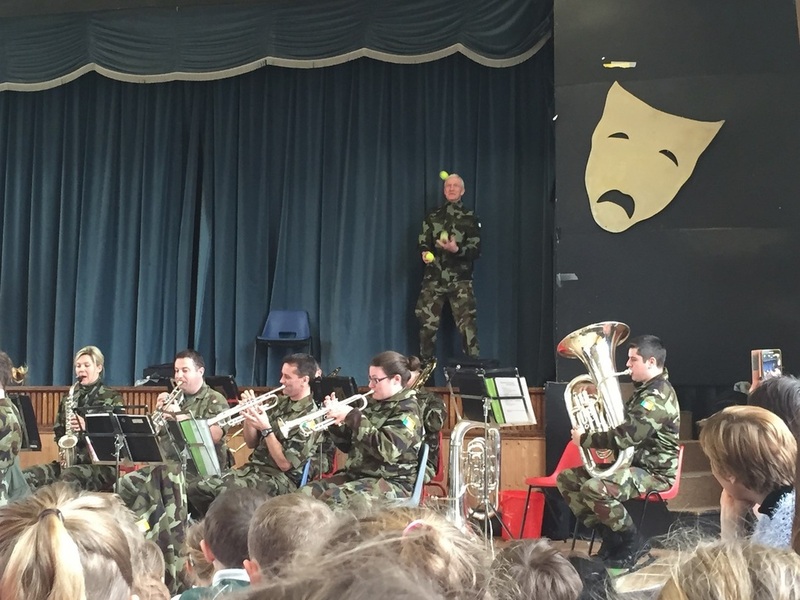 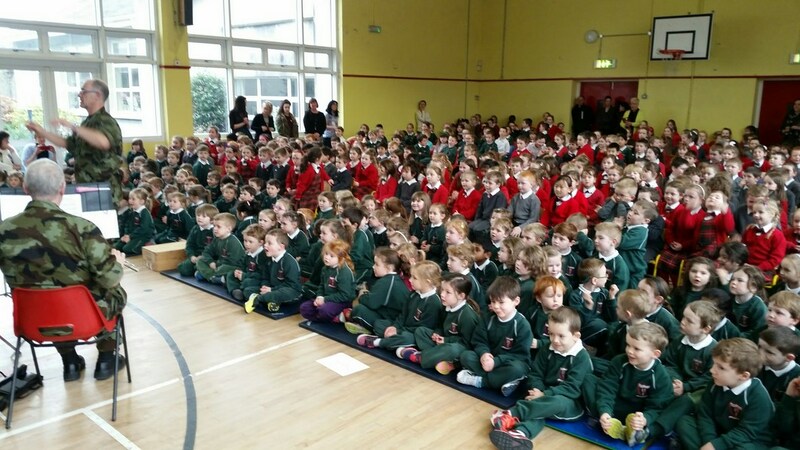 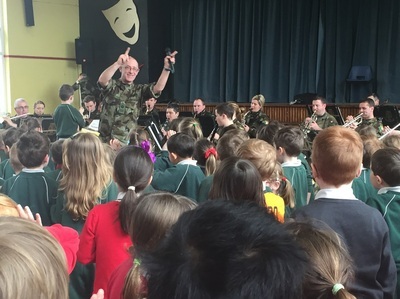 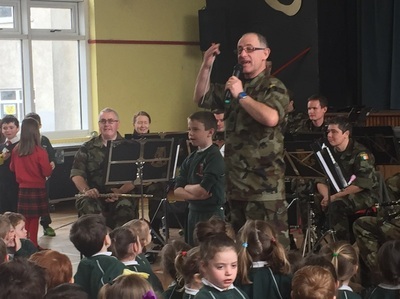 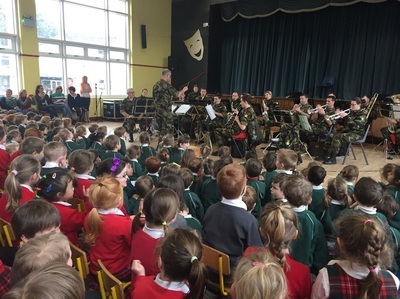 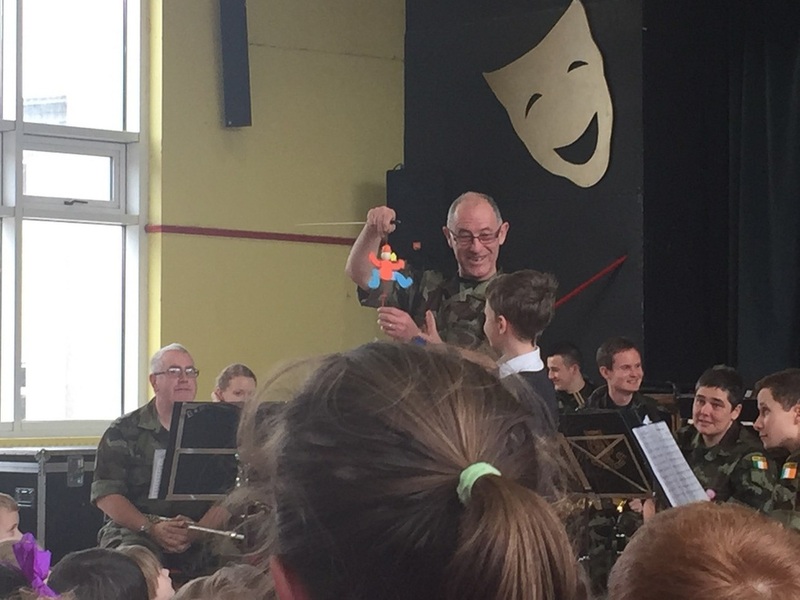 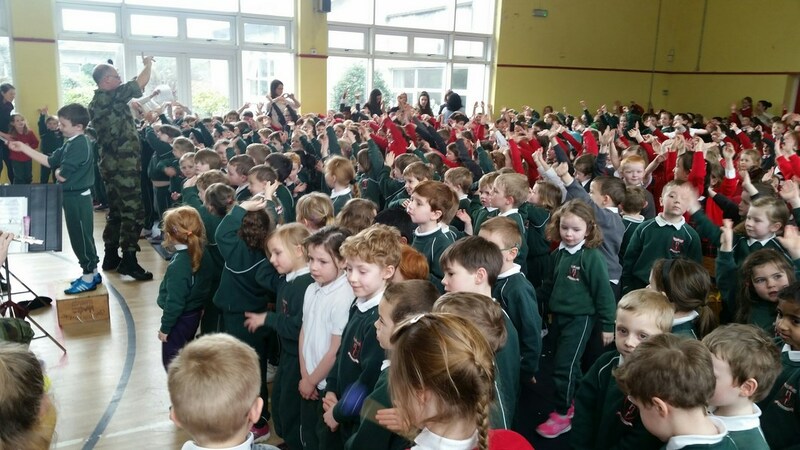 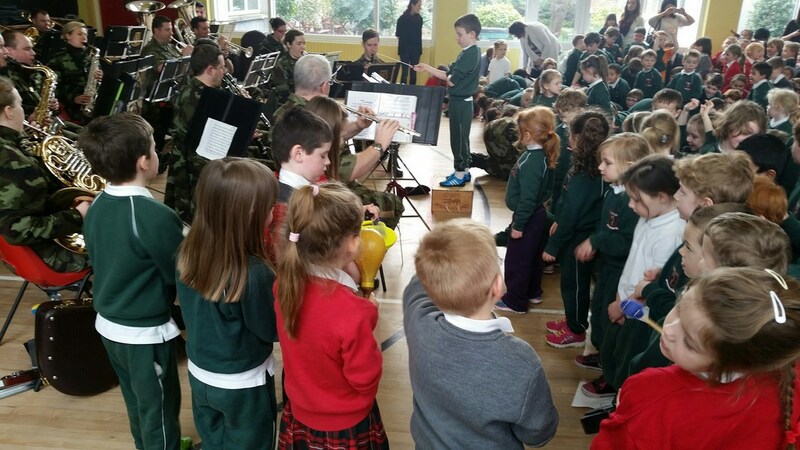 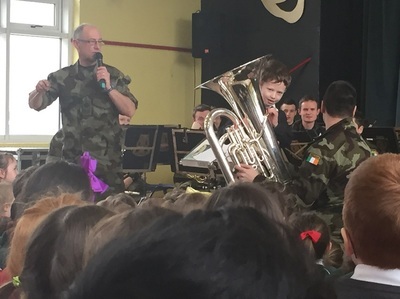 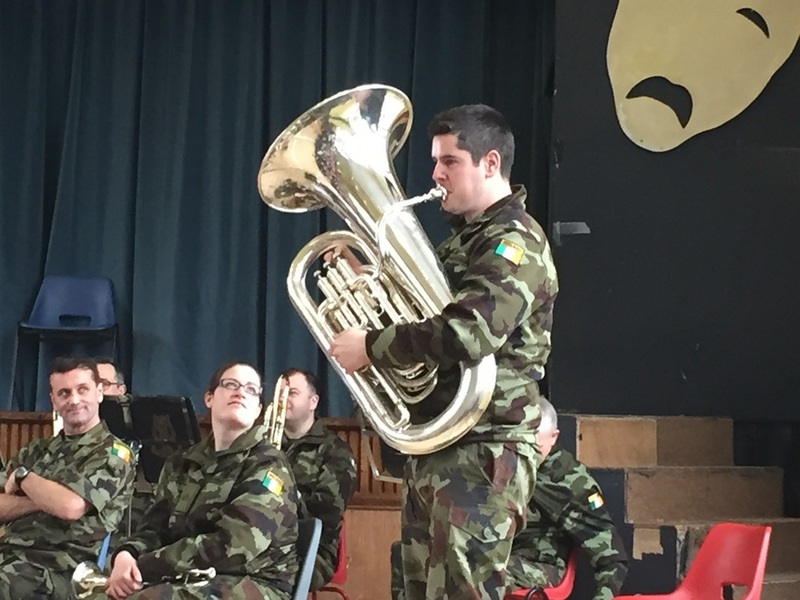 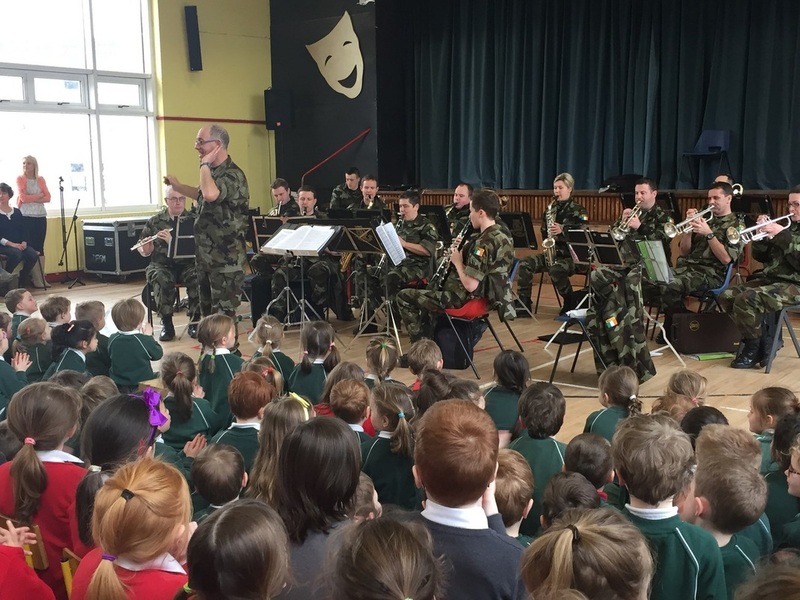 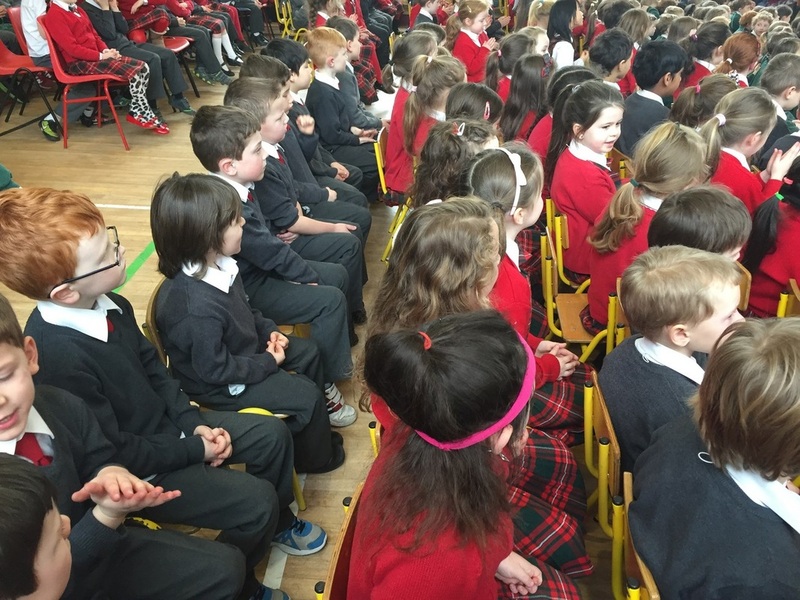 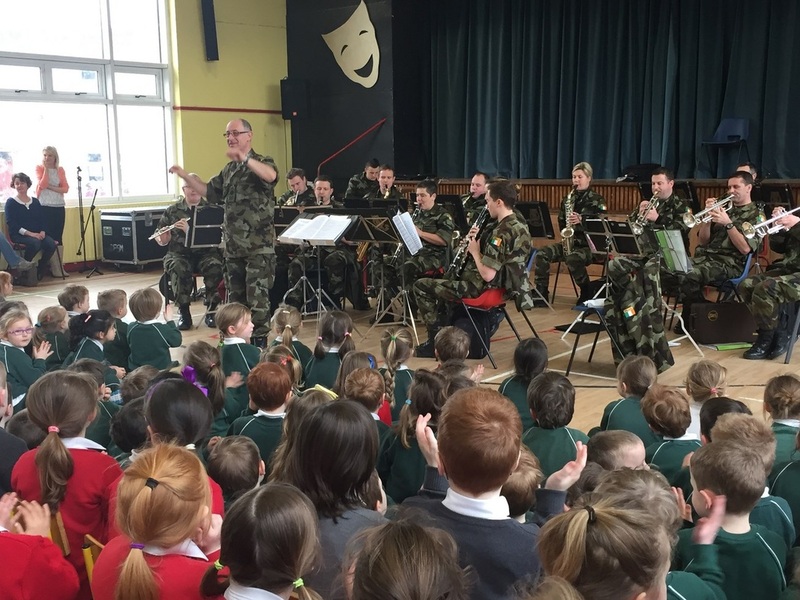 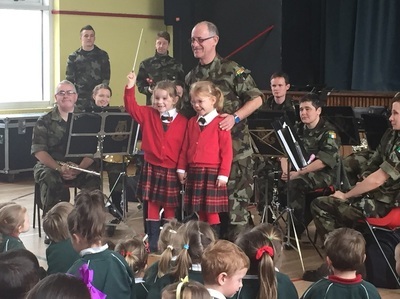 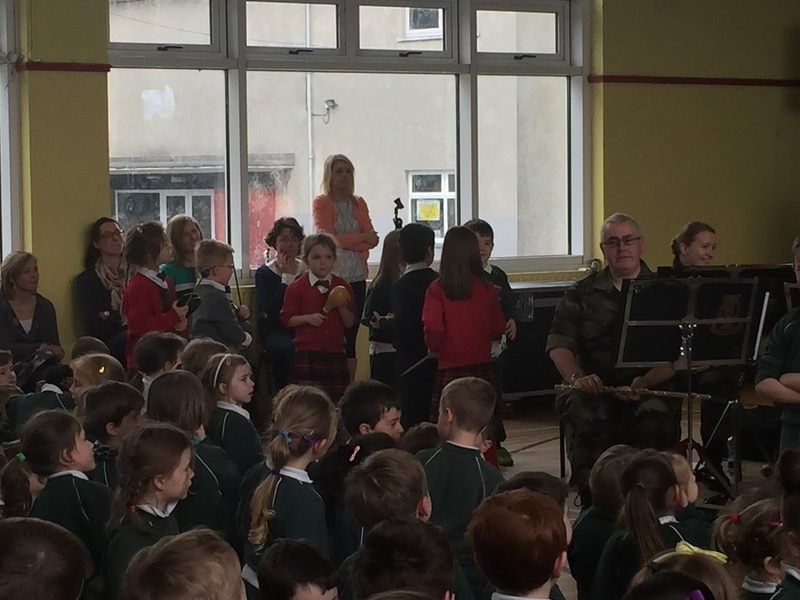 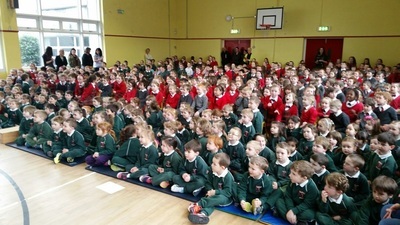 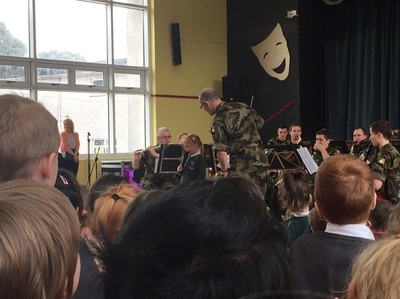 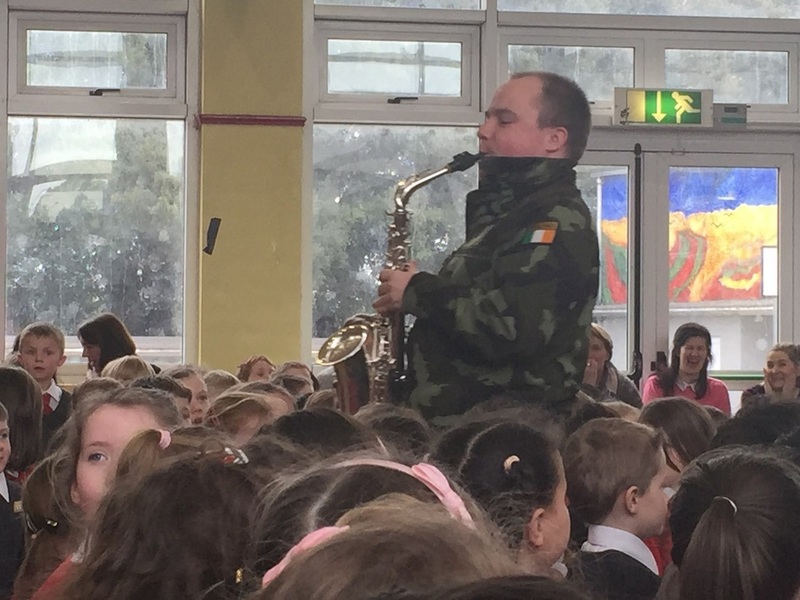 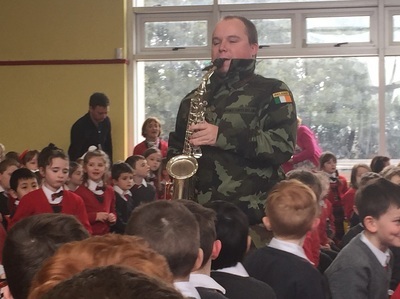 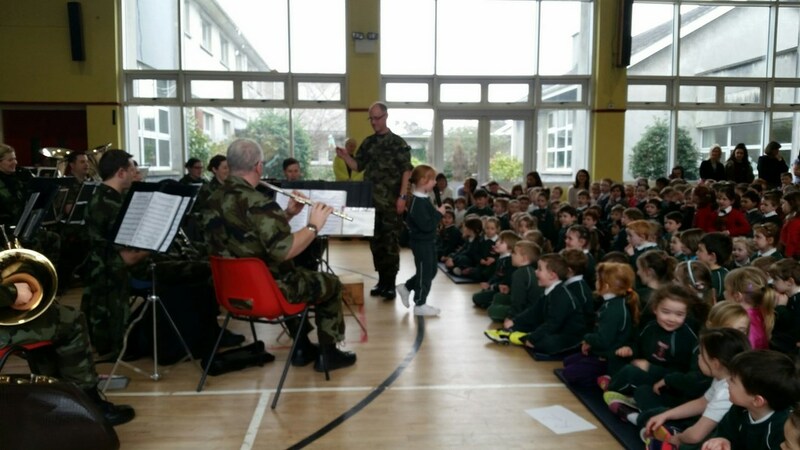 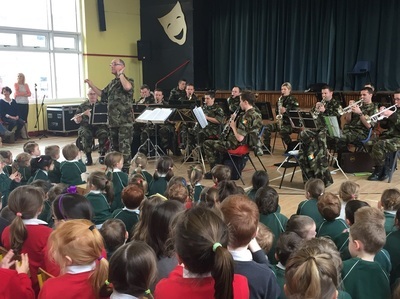 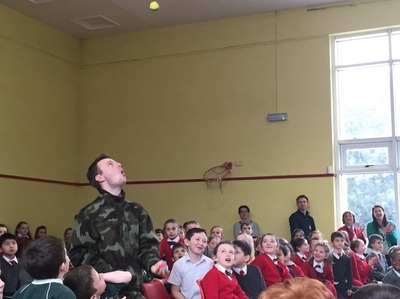 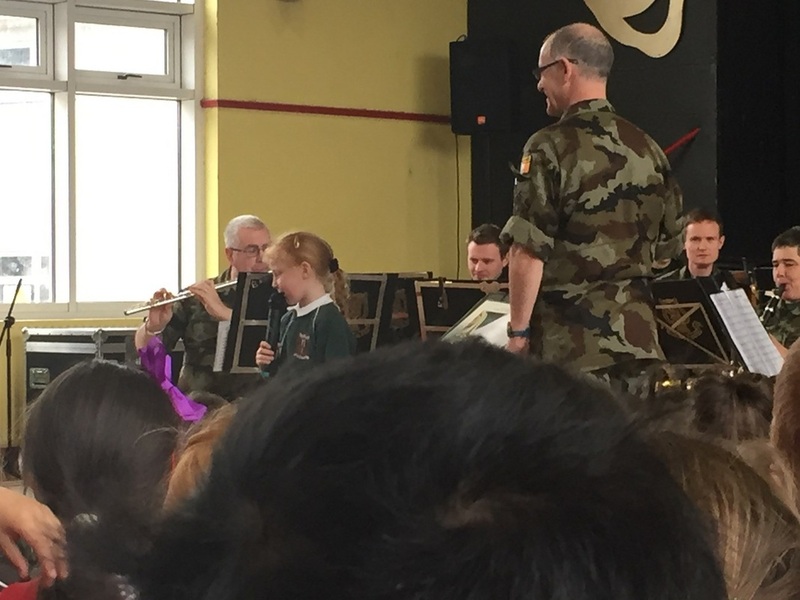 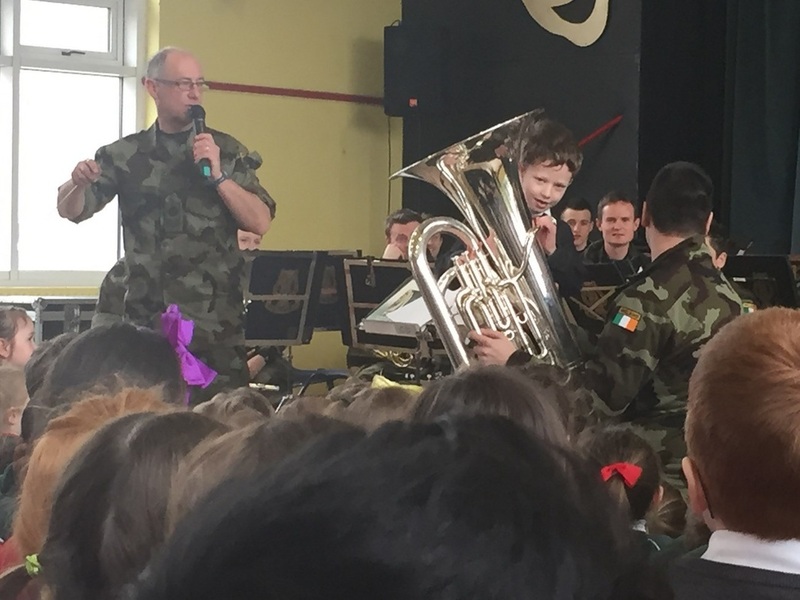 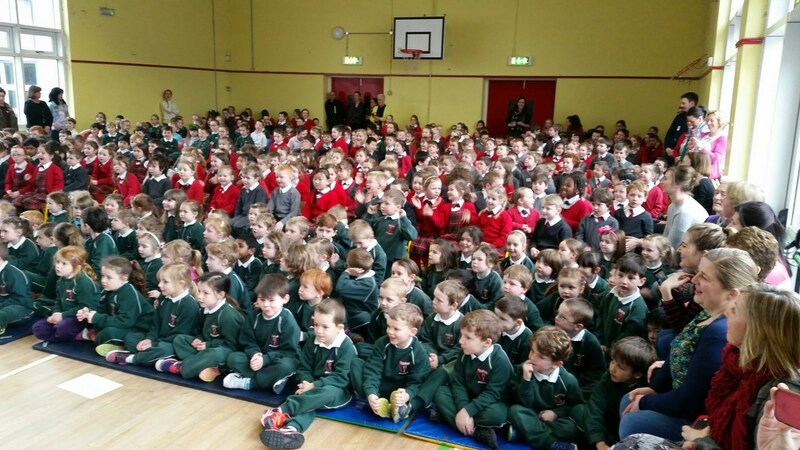 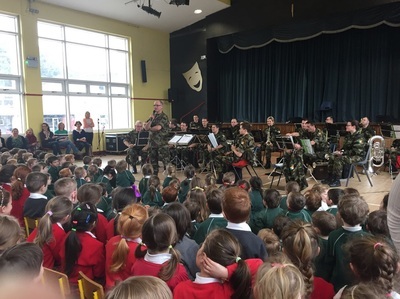 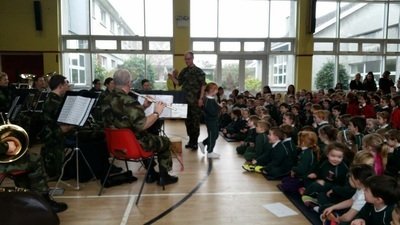 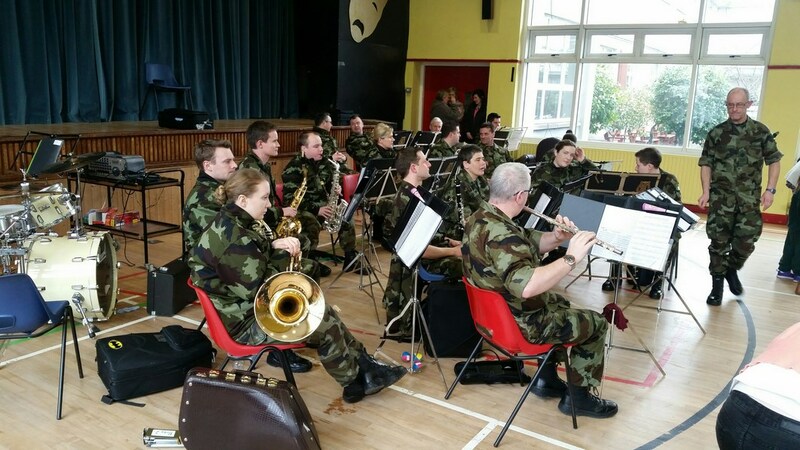 On Thursday the 5th of March we were delighted to welcome the Army Band to the school. 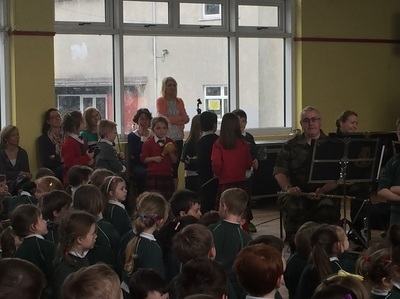 They played lots of wonderful tunes including songs from Spongebob Squarepants, Toy Story and One Direction. 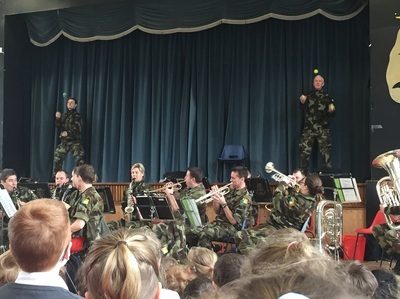 They kept us all entertained and dancing from beginning to end. They even had time to teach us about their instruments and some lucky children got to play them along with the band. 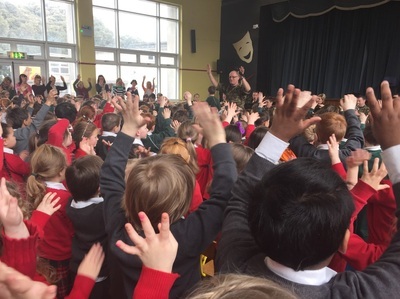 A fantastic day was had by all!